People have been finding ways around walls for all of history. Over them, under them, through them. 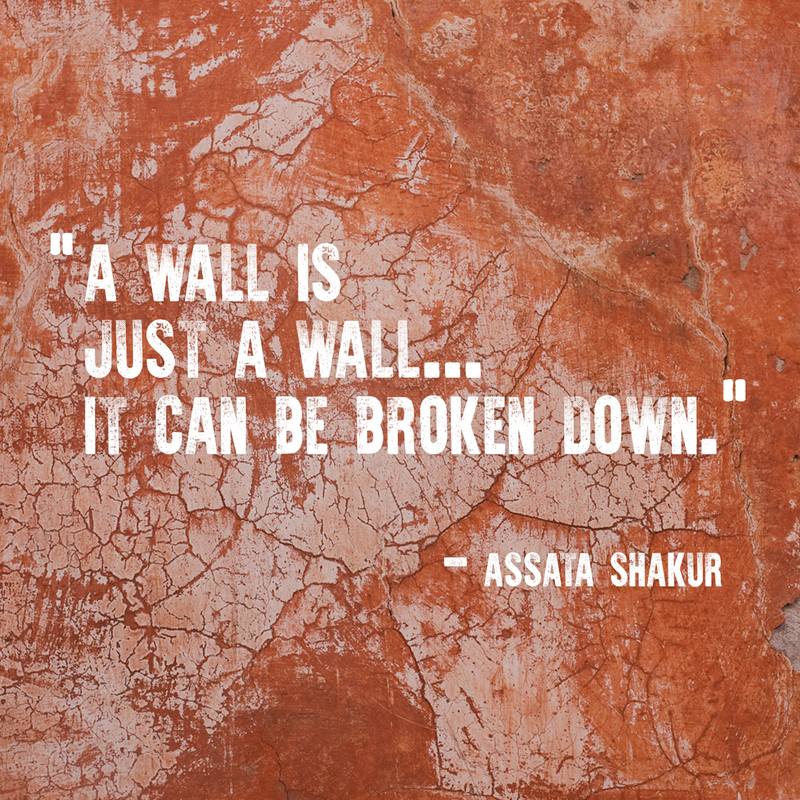 A wall is just a wall.